Are you planning an upcoming Hawaii vacation? The Hawaii Visitors and Convention Bureau and Google Maps have worked together to create brand-new 360-degree images of the rich beauty throughout the Hawaiian Islands. This is an ongoing project to eventually cover all six Hawaiian Islands to help visitors with planning and navigating their vacation to the islands. Google Map users can now explore hiking trails, parks, historical sites, and beaches on Hawai‘i! The project first began in July of 2013 on Hawai‘i, the Big Island with Kailua- Kona-based eco-tourism company Hawai‘i Forest and Trail mapping out the first set of 15 trails. “It was great to hit the trails on Hawai‘i Island with a new mission and purpose,” said Rob Pacheco, president and founder of Hawai‘i Forest and Trail, whose company hiked a total of 68.4 miles with the Trekker. 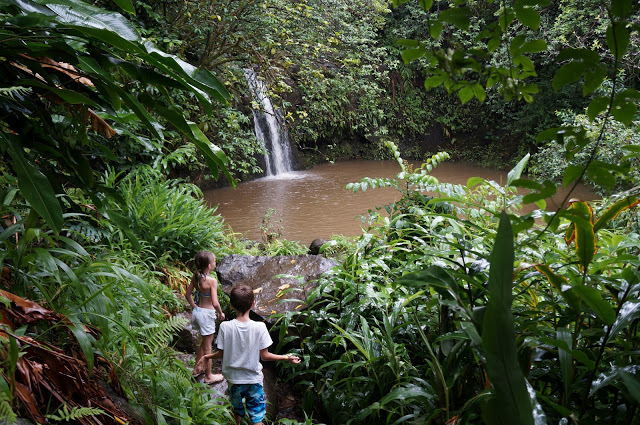 If you are planning an upcoming visit to Hawai‘i, visit GoHawaii.com to discover a special page where you can digitally explore the parks and trails of Hawaii. Have fun planning all your outdoor adventures on your new Hawaii vacation thanks to the Google Street Team!